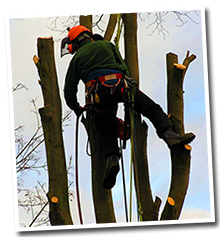 Contracting a tree surgeon in Pensby may be required to fell or trim a tree for a variety of reasons; to battle illness, to increase light to the garden area, to enable development (eg an extension or planned landscaping works) or to assist in a replanting job. 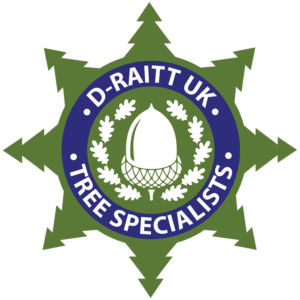 D-Raitt tree surgeon in Pensby is a long established, qualified local tree surgeon here to provide you a timely & professional service at a competitive rate. 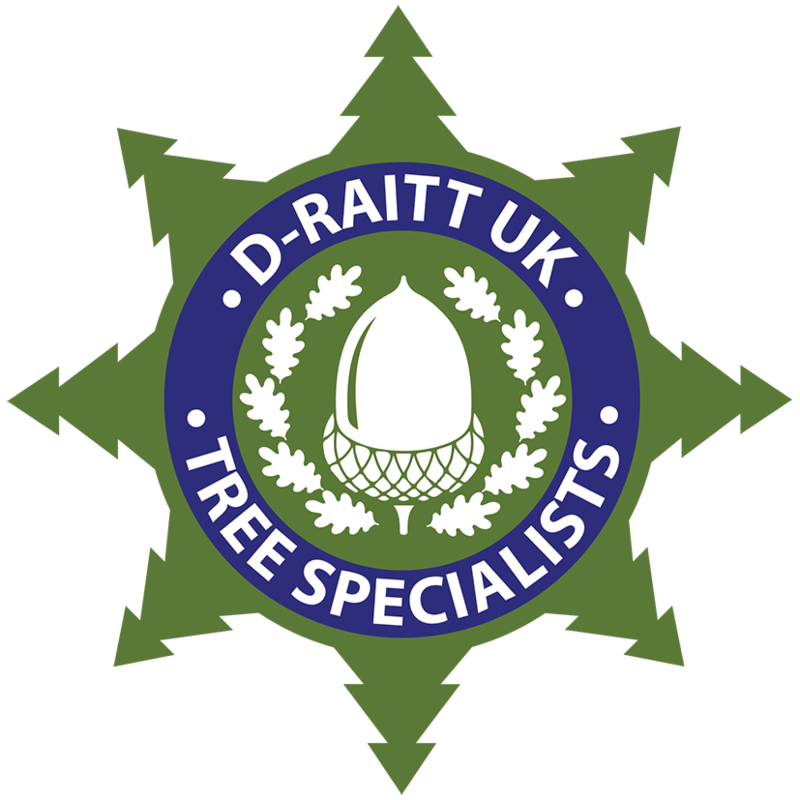 If your tree is in a Conservation Area we will liaise with the Council to acquire approval to perform your works. The Work of a Tree Surgeon in Pensby – Whether you require us to prune a tree, lift or lower it’s crown, perhaps to increase volume of light, trim those out of control hedges, clear a site or to fell trees to help with a structure project our highly qualified, & totally insured staff will carry out an expert task with minimal disruption to you. Kindly see below as an examples of the tree work D-Raitt tree surgery undertakes;. Stump removal & stump grinding. 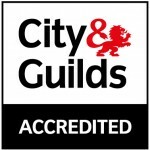 Why Contract us as your tree Surgeon in Pensby? 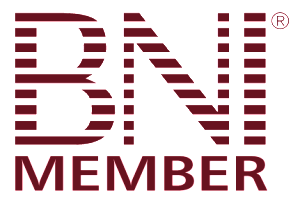 Proud members of the BNI Wirral. Contact your local tree surgeon in Pensby – For more information, or a free, no obligation site survey and quotation from your local tree surgeon in Pensby please contact us today. If your call is of an emergency in nature you can contact us on the mobile anytime for immediate assistance.